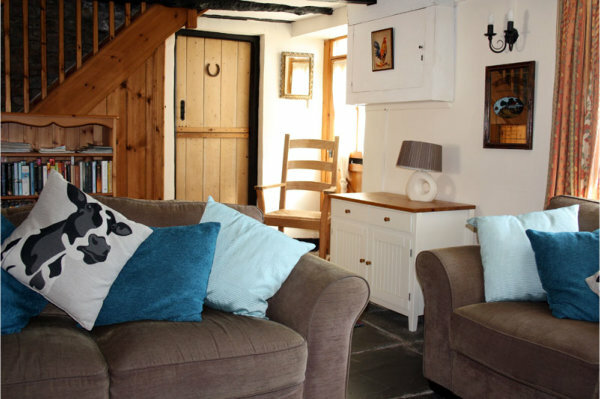 Glebe Cottage is a 400-year-old, two-bedroomed converted farmhouse in beautiful North Devon, which sleeps up to five or four plus a cot. 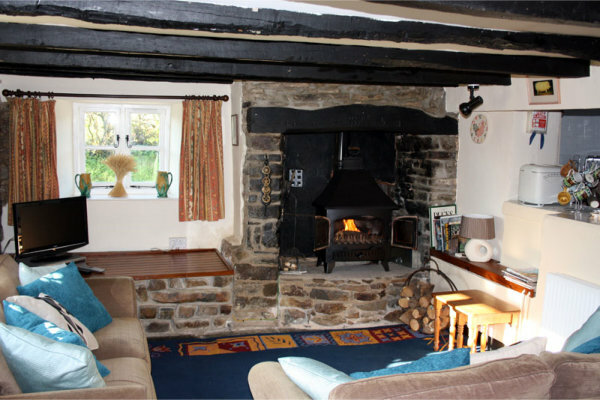 Full of character and history, the cottage is fully centrally heated and double glazed to provide you with all the comforts of home including free wi-fi. 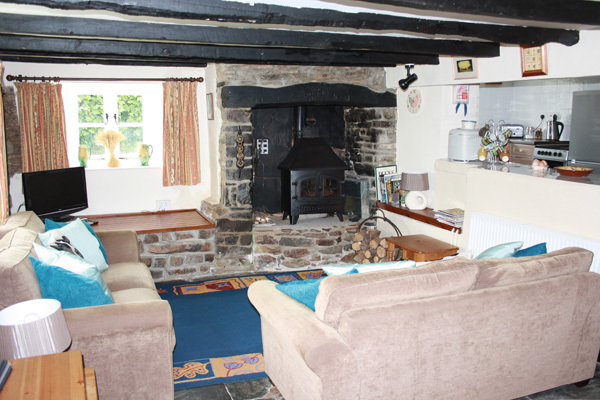 The delightful slate-floored living area has a wood-burning stove inside the old stone fireplace where crackling timbers will warm you on even the coolest evenings once you return from your day on the beach, cycling the Tarka trail or being creative in the pottery studio. A couple of stone steps take you into the kitchen/dining area where you will find all you will need for a comfortable stay. 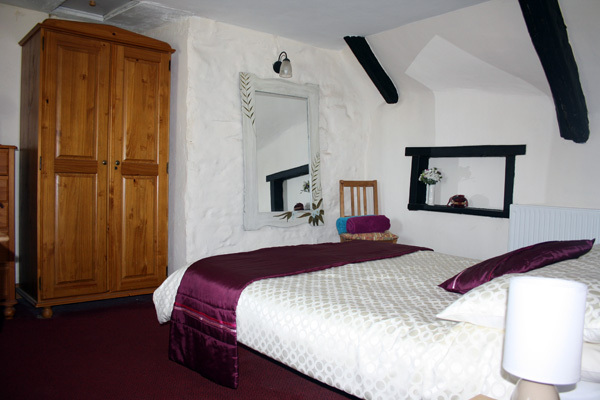 Upstairs you will find the bathroom and two bedrooms, a double and a twin. 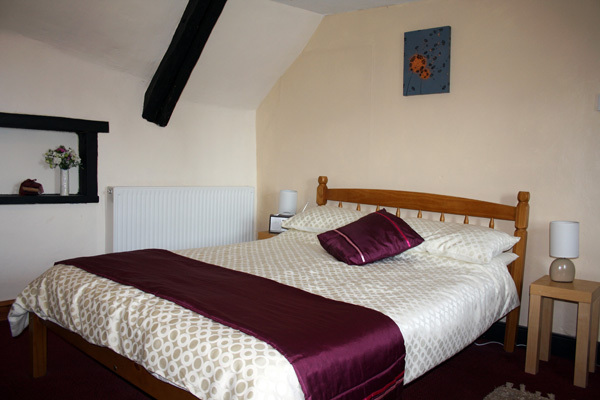 We provide enough bedding and towels for the length of your stay. 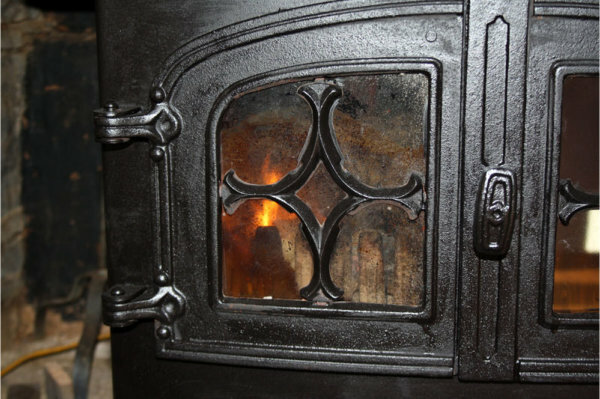 Whether you are with us for one or two weeks or just decide to treat yourselves to a special weekend away, you can be sure of a warm welcome. 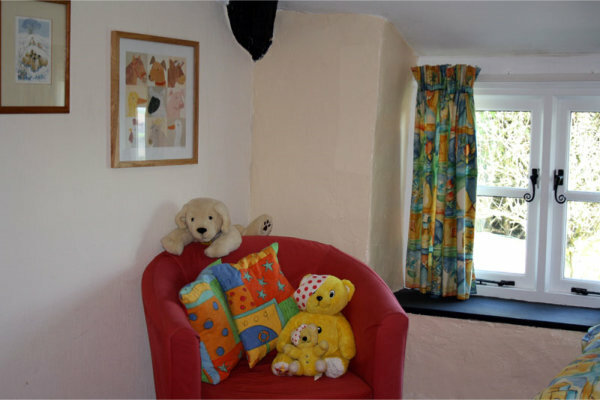 Children are very welcome and we have plenty of outdoor space to run around in. Our pets and livestock are also waiting to meet you! 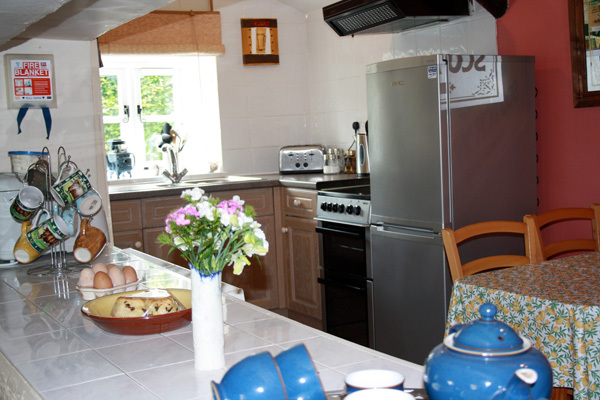 We provide some of our free range eggs, tea, coffee, milk, sugar as well as complimentary toiletries. 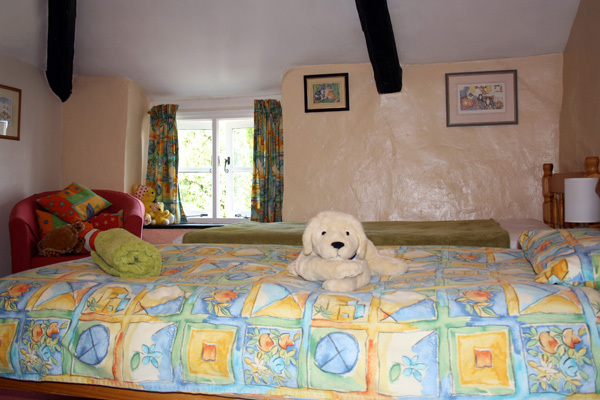 Linen and towels are also provided so you don't need to bring your own. 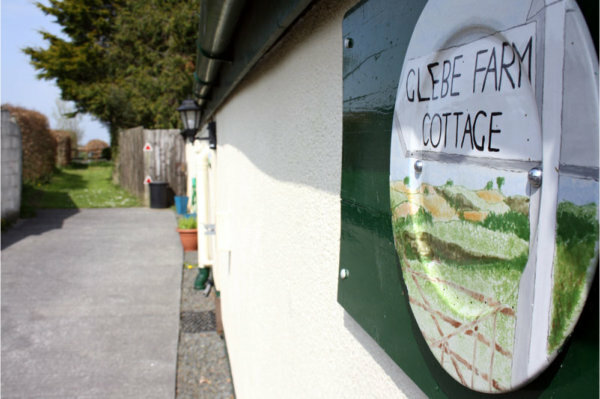 Lying in the heart of North Devon countryside, Glebe Cottage is only a short drive from the historic coastal towns of Barnstaple and Bideford with beaches. Plenty of family friendly attractions for you to enjoy. We love dogs and Roxie, our border collie, really enjoys having other dogs come to play. 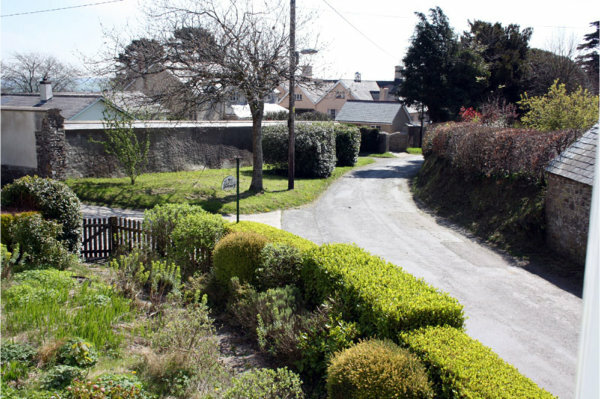 There is a private garden area that leads, via a stile, into the meadow where our poultry and livestock roam free. So if your dog is on a lead around livestock they would be very welcome indeed. We do ask that dogs aren't allowed to sit on the furniture or go upstairs in the cottage. You can book in for a clay session at Tarka Pottery with Jax, for a couple of hours or a couple of days. 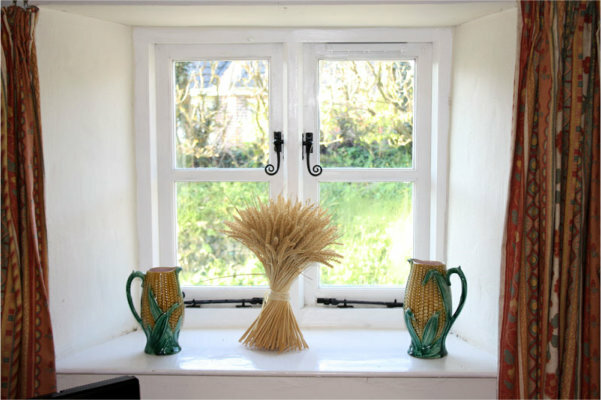 The sessions are based around what you'd like to do, handbuilding or throwing on potters wheels. 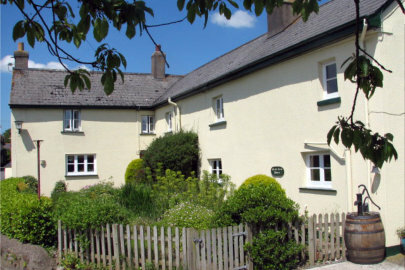 Have a look at www.tarkapottery.co.uk for ideas of what you could do during your stay.